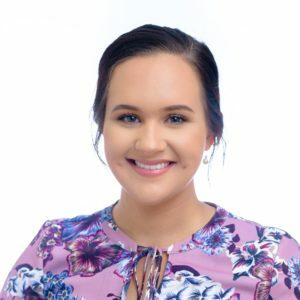 Emma joined P&E Law in 2018 and supports Raquel Bond in the Chinchilla office. Emma brings to the team a diverse background in program support, and a keen interest in law. Graduating top of her class, Emma began her career early by working with the state government in the engineering and road construction industry. Emma has gone on to study a Bachelor of Laws (Hons) with Queensland University of Technology whilst working with federal government in the support area for new funding initiatives. In these roles, she honed an invaluable ability to adapt to a multitude of circumstances with grace and confidence. Living out of town, Emma loves nothing more than a good book, a sunset worth capturing, and spending quality time with her loved ones.